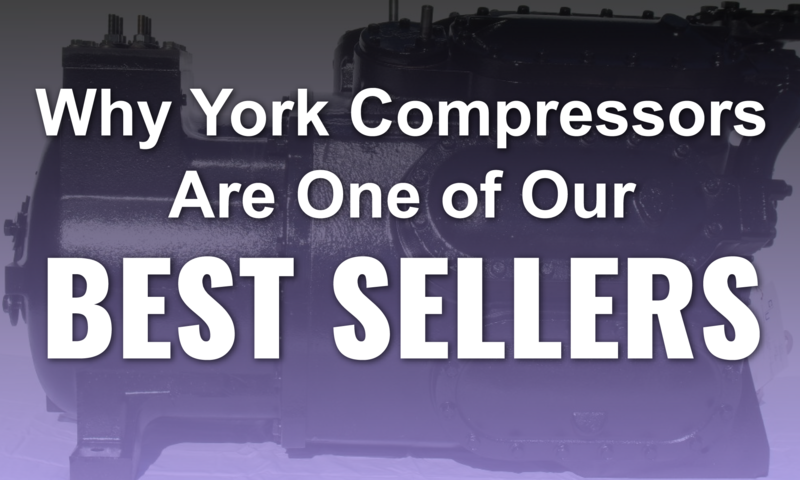 York Compressors are among the top selling compressor brands available today. While they are not as well known as some of their competitors, they have built a solid brand reputation over the years, and they continue to expand their product line in new ways. 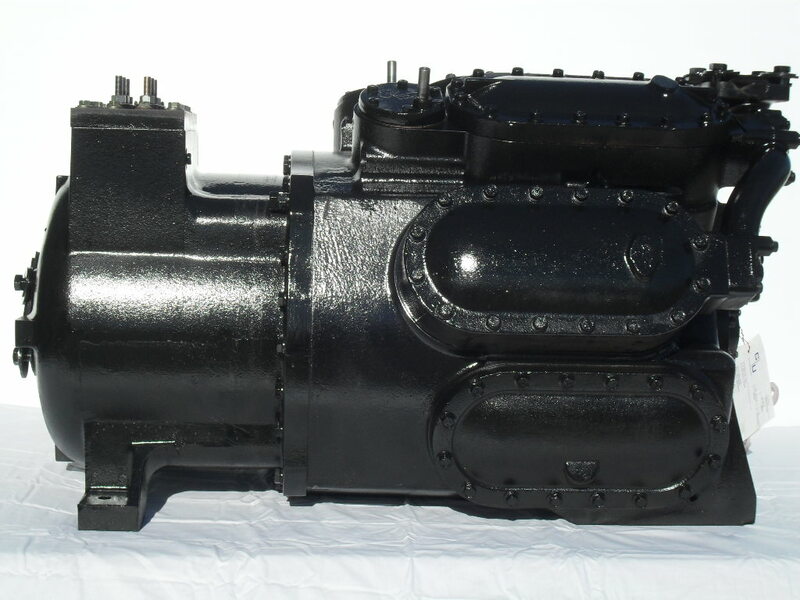 Here are a few of the reasons that York compressors are selling better than ever before. When looking for an AC compressor, limiting to a single brand may seem restrictive. However, choosing the right compressor replacement is critically important in order to ensure that the system maintains its cooling capacity and efficiency. When looking for a compressor replacement, the most important piece of information required is the model number. Having a complete and accurate model number is vital because it can help you find the exact type of compressor you need for your HVAC or refrigeration system. In short, the model number of a compressor reveals some essential details, including whether the unit is an old or a new model; the replacement should have 4, 6, or 8 cylinders; or it is needed for a single or tandem configuration. 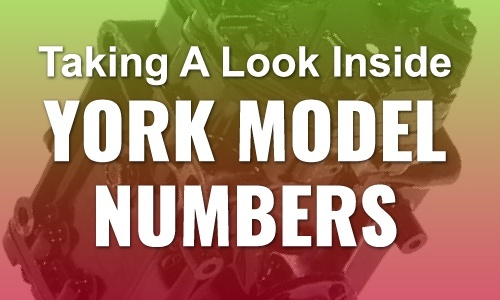 In order to understand the model numbers of York compressors for different HVAC/R applications, let’s analyze two main categories: the “J” and “Z” series. 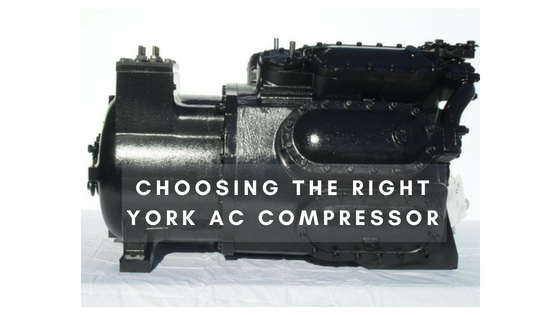 There are several steps involved in rebuilding a York AC compressor. But before we get into the how-to of things, let’s go over the basics. A compressor is a major component of an AC system that more often than not has a tendency to fail from seizure. 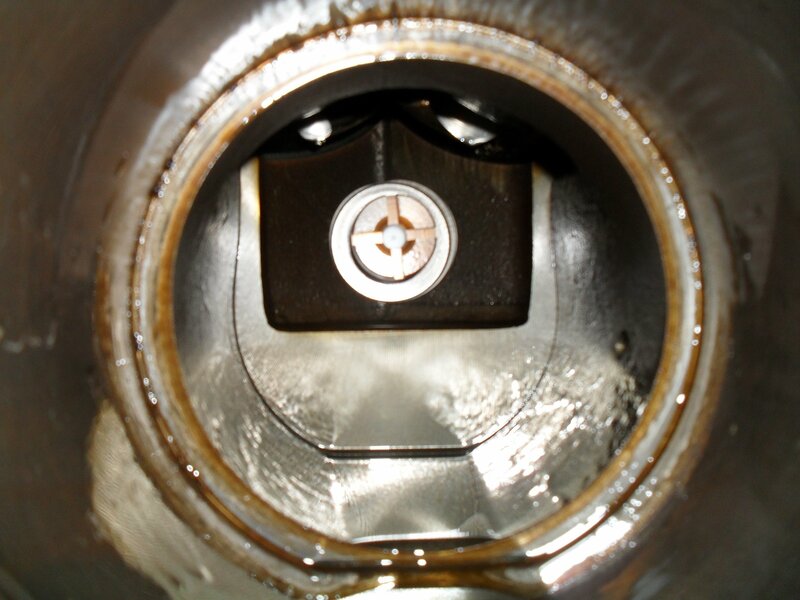 When this happens, you generally have two options—have your unit assessed professionally, and our experts at Compressors Unlimited will gladly assess and remanufacture your compressor, or, if you have enough expertise, you may choose to rebuild it yourself. However, letting the professionals handle the job is often times the best course to take.